I was looking online for informations about how to get a Thai Drivers License and found some – more or less – valid informations. I decided to write about how to get a drivers license in Chiang Mai because I just did it yesterday – succesfull! If you live in Chiang Mai and if you drive a motorbike, driving gets annoying pretty soon. There is police waiting on the side of the road, pulling every motorbike driver over. Wether you not wearing a helmet or not having a valid drivers license for Thailand, you will be charged 400 Baht each time. Also, if you have a international drivers license, and you stay in Thailand longer than 60 days, this license is no longer valid. Furthermore, sometimes if you´re unlucky, you have to pay even if your international drivers license is still valid. Go to a doctor and ask for a medical certificate. They will show you a couple of colored cards with numbers on it, check your blood pressure and thats it. It´s around 50-100 Baht. Go to the second floor of Promenada mall. 2. Copy´s of Passport (1st Page; VISA Page; TM6, TM30). After you give the everything, they will take some time to process it. You will be given a number with a date and time on it, so you have to go there again on that specific date and collect your Resicency Certificate. Filled out form for the drivers license. If you want Motorbike and Car, you´ll need to fill this out twice. Same with all the copy´s above. You need 2 copy´s of everything if you wanna get two drivers licenses. Note that both Medical Certificate and Certificate of Residency are only valid for 30 days so get your stuff together! First you need to go to the Chiangmai Provincial Land Transport Office which is located on Hang Dong Road, about 3 Kilometers south of Airport Plaza. There is a Big C right after it and it´s easy to find. Go in there and a guy will hand you out another form in Thai. You just need to put your name and telephone number and what drivers license you´re applying for on it. (It´s all in Thai, but the people there will help you). As soon as the second floor is opened, pass the information and go directly to the Information for foreigners. Hand them your filled out forms, copys, passport and drivers licence. They will give you a queue card (C 10) for example, but it won´t show up on any screen. They also keep all your papers, including your passport! Ask at the counter where to wait. There is an open door that leads inside to the testing area. With your queue card, you´ll have to sit and wait until everyone waiting around you will go into that area. You go there too, stand in line and make a color blindness test. Remember the Thai words for blue, yellow, green and red! A guy will point at a color and you just name it. If you say it in Thai you get some extra appreciation. In my case, the last green dot I couldn´t remember the Thai name so I said it in english, it was a big lough from everyone around. Once you finished with the color blindness test, you give the queue card to a lady inside that area, just follow the locals… You get back your papers. Next you´ll be asked to go into room 2. It´s a small room with computers and a projector. Don´t make the mistake and go into room 3. It´s a huge class room, I went in there being the only foreigner, and after a few minutes I was asked to leave and go to room 2. Anyway, you will be shown a video about safety and the general rules of driving in Thailand. The video is about 45 minutes, pretty boring, but maybe you can get something out of it. Once finished, they will tell you to which counter you need to go (27 in my case). Pay for the drivers licence. 155 Baht for motorbike and 205 Baht for car. The stuff will tell you to go inside the area where you took the color test. There a photo booths, where you pic a queue card (again). Sit down and wait until your number is on the screen. Go into the booth, they take your photo and will issue your 1 year valid drivers license. You´re done! In my case, there was no such thing as reflex test or depth perception test. Maybe it happens on any other day, i don´t know. BTW, the first drivers license is only valid for one year but after that year you can renew it and get 5 years. 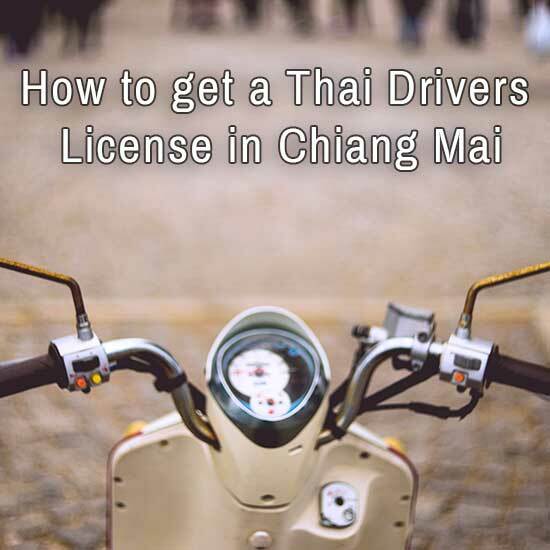 If you want to print this post here is the PDF on how to get a Thai Drivers License in Chiang Mai. I love my ON Clouds. I have to say that I´ve never been a shoe guy but as I discovered ON, I turned into a huge fan. As they say, you walk on clouds and that is very convenient especially being a Digital Nomad. You´ll need good shoes. Durable shoes. Shoes that fit and feel comfortable. The On Cloud does all that. They are super-lightweight and you can wash them in a machine too. They breathe, so they don´t get too stinky. I just love them and ever since I put them on, I have never put on a different brand – I know I´m stubborn (haha). It´s kind of difficult for me to write about the ON´s because once everybody knows, nobody is gonna buy Nike or Adidas or another brand anymore. So, now I´m the minority and I like it that way. 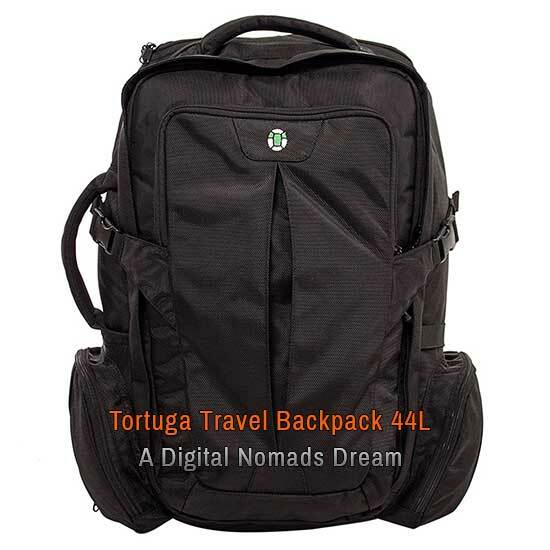 On the other hand, I try to help Digital Nomads and travelers find the right gear. And the ON Cloud is one of my favorite travel assets. The ON Cloud is perfect for a lot of occasions. 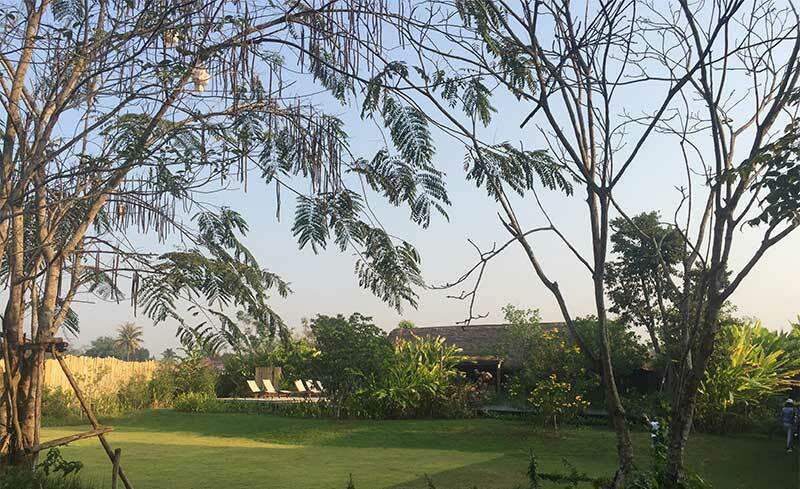 Walking, running, light trekking (Chiang Mai – Doi Suthep is no problem), working out or just traveling. 6 pairs of shoes – are you crazy man? I own 6 pairs now. 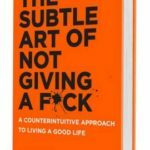 I know that´s not Digital Nomad Minimalism Style but I just don´t care. I want them in stock just in case. I just love them and I´ve never felt that way for shoes. I guess the company could hire me as a salesman because I´m 100% behind their great shoes. Friends told me I could sell them just because I´m so into them. I used to get bladders all over my feet when trying new shoes. Not anymore. The ON Cloud fits perfect. No rubbing, no pinching, no pain while wearing the ON´s. Another good reason for them to be the #1 Digital Nomad Shoes out there. The ON Shoe company offers all sorts of shoes. I also have a pair for trail-running, and those are amazing too. 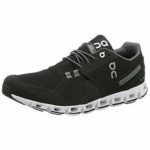 They have a big palette of shoes for running, marathon, and workout. I used to think, my feet just aren´t right somehow. Now I know that wasn´t my feets fault. It was the shoe company´s not providing the right shoes. With the #1 Digital Nomad Shoes, the On Cloud I´m finally satisfied. You should definitely check them out. Buy them here through Amazon (my preferred option), or by them at the ON Webshop. You can try them out and if they don´t fit you, just send them back – although I doubt that! Give your feet a new home, with the #1 Digital Nomad Shoe – the ON Cloud! Of course, this is just my personal opinion, you might think totally different. But first of all, I like to support small company´s, and the ON Company is a small company based in Switzerland. Second, it´s always good to try something new, step out of the box, be different. And third, just buy them, support me and my nomadgear.org project – why not? I hope you´ll feel the same way about the ON Cloud. For me, they are the perfect shoes for Digital Nomads, Travelers, Runners and for everyday life. Any suggestions are welcome, just write in the comments below. Success - you´re now a member of the nomadgear.org Community! Remote work made comfortable… Since I´m writing about my travel essentials one item can´t be missed out – the roast stand. 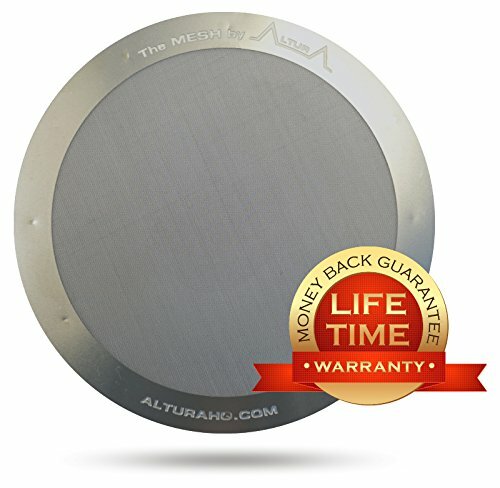 This one has literally saved my back and shoulder since I use it on a regular basis I´m way more relaxed and need way fewer massages. It´s the ideal tool for remote work and will save you a lot of pain on your journey as a digital nomad. 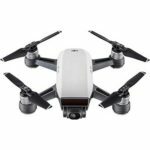 It is just a great engineered little thing, which is lightweight and fits in almost every pocket. 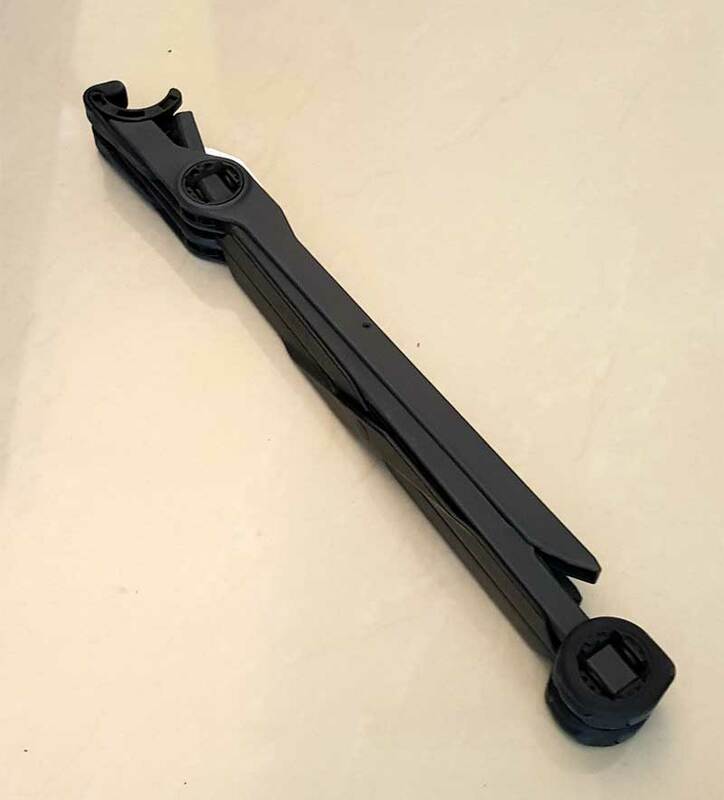 I´ve tried a couple other laptop stands like the ghost stand and one very cheap china product, but the ghosts and isn´t portable at all, and the China thing was ok but had only one height. 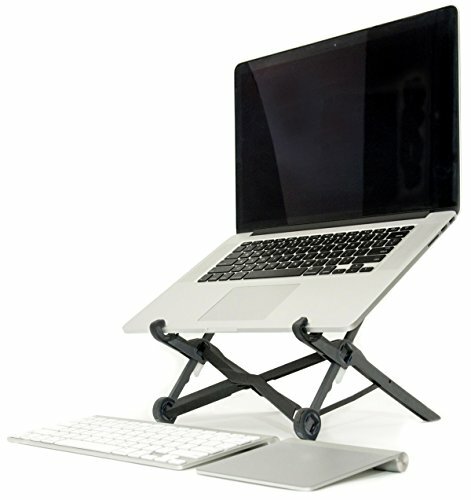 The Roost Laptop Stand is foldable, easy to use, durable and super lightweight! It is an essential tool for remote work and Digital Nomads. Even if you´re not a nomad, you can use it a home or in your office, in a coffee shop or a coworking space. It is relatively pricey, but you do your musculoskeletal system a big favor using it! Of course you have to use an external Keyboard and Mouse to use the Roost Laptop Stand, otherwise, it would be just ridiculous to use it. It is also the perfect gift for any remote worker, and it will help them with health issues… give it a try! 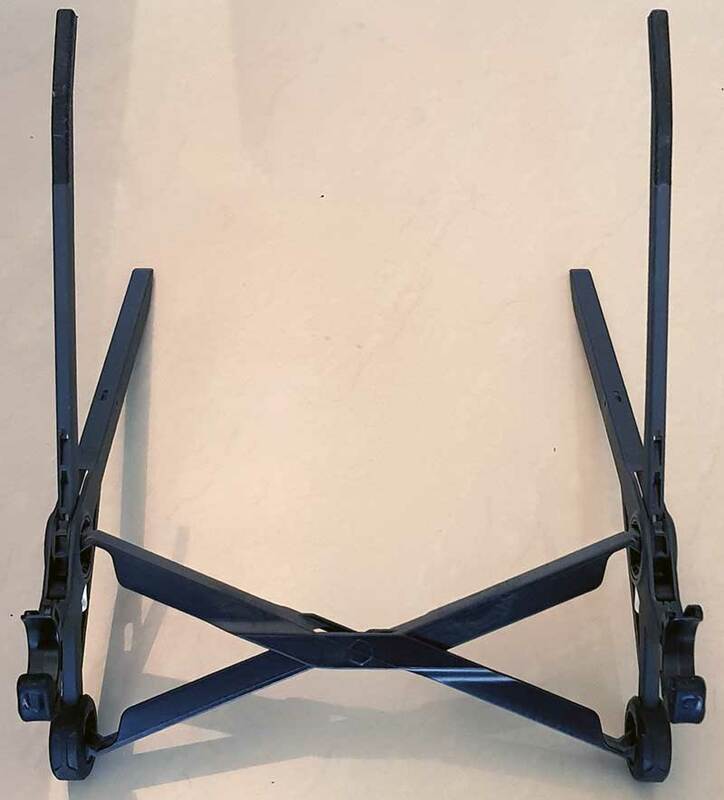 Try the Roost Laptop Stand and you will immediately see the difference. Your neck and shoulder pain will disappear and your posture will improve the longer you use it. Staying healthy is one of the greatest concerns of the digital nomad lifestyle and every remote worker, and when you travel you wanna travel light (See packing light as a digital nomad) and still have some comfort working. 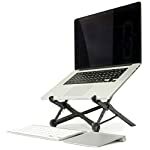 For me, who tried a few laptop stands, the Roost Stand really stands out. It´s the number one, with all the others far behind. 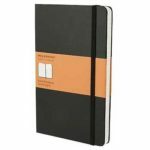 Lightweight, easy to use, solid and simply beautiful (here´s the nerd in me speaking). 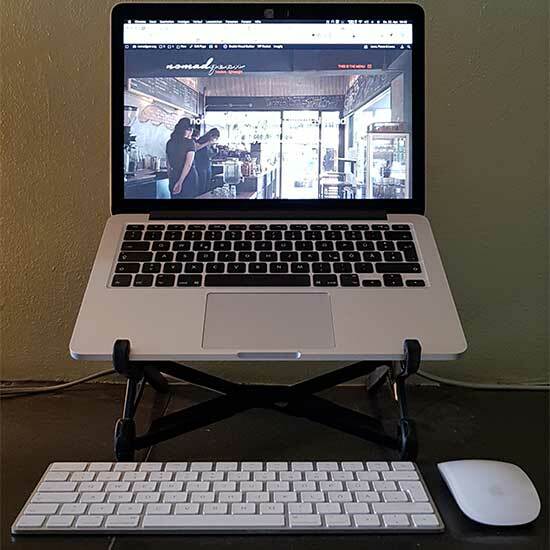 The ideal Laptop Stand for Digital Nomads and Remote Workers! Buy it, use it, love it! The Roost Laptop Stand for remote work! Here are some really slick features about the Tortuga travel backpack: its carry on size is 22 by 14 by 9 inches which means that there’s no need to check it at the Airport. We have all heard stories of people paying somewhere in the range of several hundred dollars in last minute baggage fees. With the Tortuga travel 44 liter backpack this will not be a problem. It’s a front loading backpack which means that you won’t need to reach deep into your backpack from the top as you fumble around looking for your belongings. Even though no backpack is truly theft proof Tortuga has taken measures for theft prevention by making all of the zippers in the main storage area are lockable. This backpack has a 44 leader capacity features 11 different pockets. Even though the backpack itself may be complex the outer appearance gives a very sleek and organized look. With a high-strength nylon shell, it offers good protection against the various elements you will face when you are traveling. Even though it is tough and gives the feeling of a decent thickness it is still lightweight and will not add any extra fatigue of the wearer. One of the Interesting features this bag has is a side handle in the form of a typical duffel bag handle that is located on the left side which allows for the easy carrying with one hand. You will appreciate it in situations such as airports train stations and other places when having it on your back would not be convenient. Having lockable zippers is a very easy way to maintain light security for your belongings when traveling. High-quality zippers on the main compartment are all lockable and give just a little extra reassurance that someone will not be able to simply open your bag and take your belongings without having to get past this security feature first. The hip belt is a great feature for those who are interested in doing trips where you may be wearing the backpack for long periods of time. The hip belt has extra padding which although may not be convenient sometimes you will definitely appreciate It when wearing the backpack In situations that might not allow you to rest your bag on the ground for long. The hip belt also provides zippered pockets which give quick access to important items such as passports and money. In total there are 11 pockets. There are two pockets on the sides which are zippered which are great for small items and accessories for phones and such. There are as we mentioned to hip belt pockets which are perfect for important items that are required to be readily accessible. There is one medium-sized pocket on the front which is great for slightly larger things that you might not want touching the rest of your gear such as flip-flops or spare shoes. The main compartment is just a typical large storage area for potentially all clothing and other items that you will need when traveling. There is one laptop sleeve which is padded and is perfect for any laptop up to 17 inches. On the inside, you will find 4 zippered pockets. 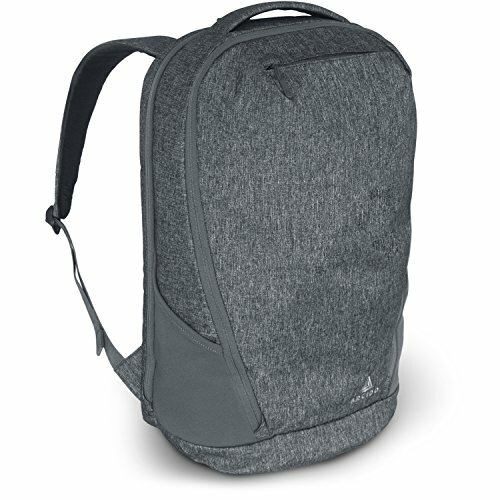 Two of them on the inside of the main compartment and two are mesh Pockets located on the front flap of the backpack. Constructed with the ripstop polyester lining this pack is very strong and gives you access to all your clothes and belongings whenever you need them for those who have owned top-loading backpacks you will know that this can be a bit of a problem and a nuisance at times where the Tortuga company has made the access of your belongings much easier than typical backpacks. 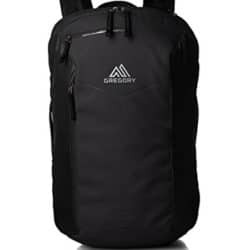 This backpack also comes with a very easy to use and very convenient built-in strap and hip belt protector cover which is located at the bottom of the backpack. Since conveyor belts at airports are notorious for snagging and damaging your straps Tortuga backpacks have this problem solved adding this feature. Obviously, one of the best features that an international traveler can want in a backpack is that it to be carry-on size. No one wants to get caught at the airport trying to check in a bag that’s too big and that is why traveling with a Tortuga carry on is a perfect fit for almost every airline when packed correctly. 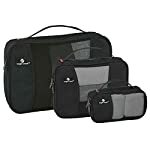 You should not have any problems with this bag as it fits right in with most of the airline baggage Dimension constraints. High-performance Optical Viewfinder helps facilitate quick and accurate focusing by firmly framing and capturing the subject at hand. Capture your videos in 720p HD Movie mode Frame coverage: Approx. 99% horizontal and vertical (compared to actual picture). 3.0" LCD screen for easy viewing and photo editing. I love coffee, I think I already made that clear. I love silence too. I like to work in a quiet space, surrounded by nice people and lots of trees and flowers. 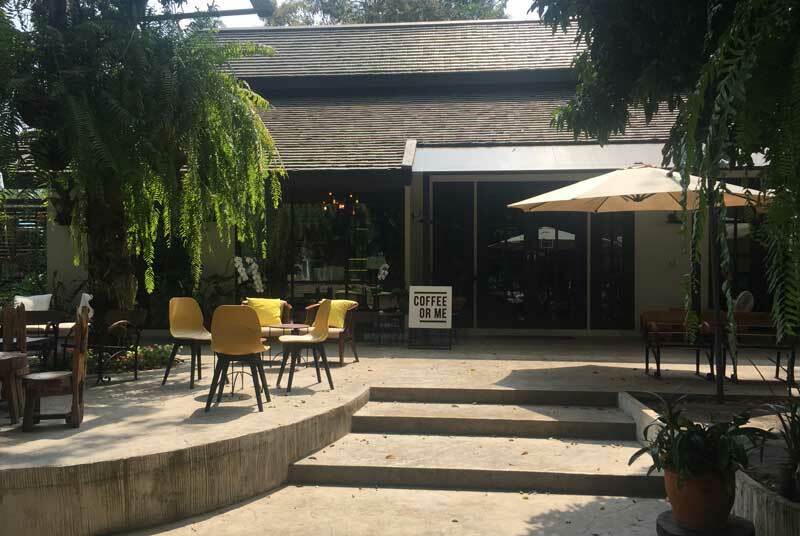 There countless coffee shops in Chiang Mai so I decided to write only about 5 of them and those I go a lot. Easy to love these places and their owners and the staff. Everybody is very friendly and not only pretending to be friendly. 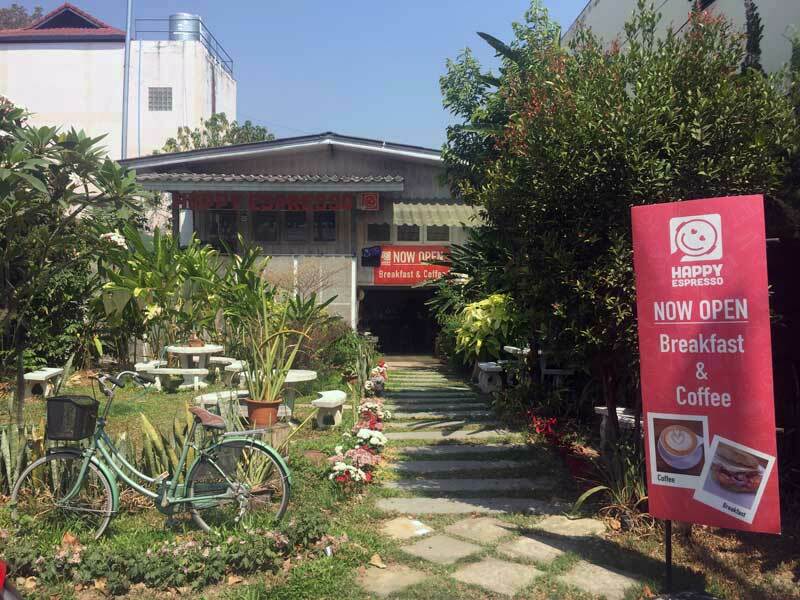 You digital nomads out there, check out my top 5 “hidden gem” coffee shops in Chiang Mai. I promise you won´t regret taking a look at them. Happy Espresso is located right next to the moat down south. 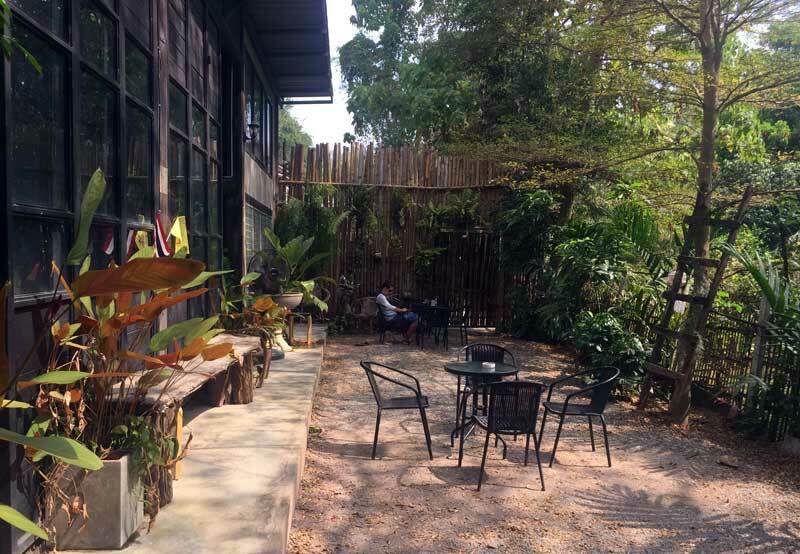 It´s a neat place with good internet and great coffee, my most favorite coffee in Chiang Mai. They don´t care so much about having new customers since they mostly sell beans to coffee shops all around town and further. Happy Espresso has a great atmosphere and it is ideal if you´re living in the old town. The staff is exceptionally friendly, they offer power outlets and some tables and chairs to work on. I prefer not to work there, I´d rather go for a chat an have a good time there. if you wanna make your own coffee at home, buy beans there for around 250 Baht per 250 gram. 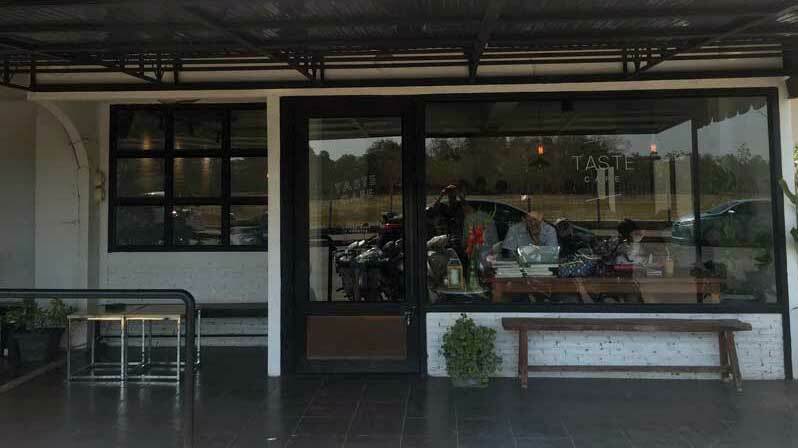 Taste Cafe is located near Nimman Road, so for all you digital nomads living the Nimman dream. It´s small but offers power outlets and a couple of tables to work on. The coffee is great and they also offer smoothies, shakes, and little snacks. It´s busy all the time, but I haven´t seen many farangs, that´s why I put it on my list. 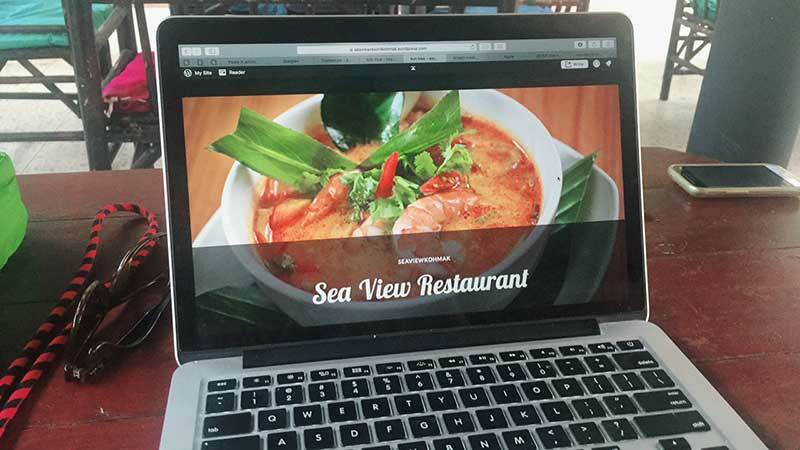 Staff is very friendly, internet speed is good enough and it´s in a convenient area when you live on Nimman road. I love Basecamp Coffee House, the owner is my tattoo sister. I saw an origami piece on here forearm and asked her if I could make something similar. A few weeks later I showed here. Now we are tattoo sister and brother. That´s just one story. 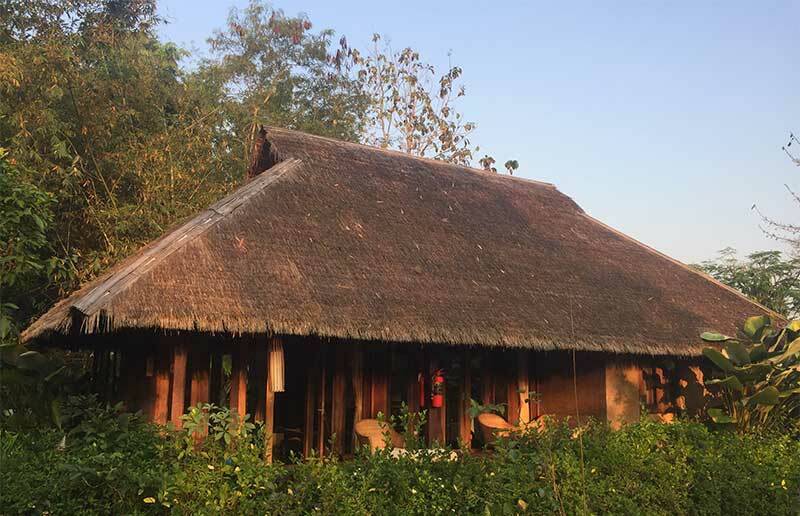 Basecamp Coffee House offers great coffee, shakes, appetizers, meals in all variations and even trekking tours. They have a small shop inside, where you can buy stuff for trekking and outdoor sports activities. They have a lot of power outlets, very good internet speed and a nice aircon area inside with lots of tables to get work done. Sitting outside is also a very good option. Lots of shade and very very good coffee! 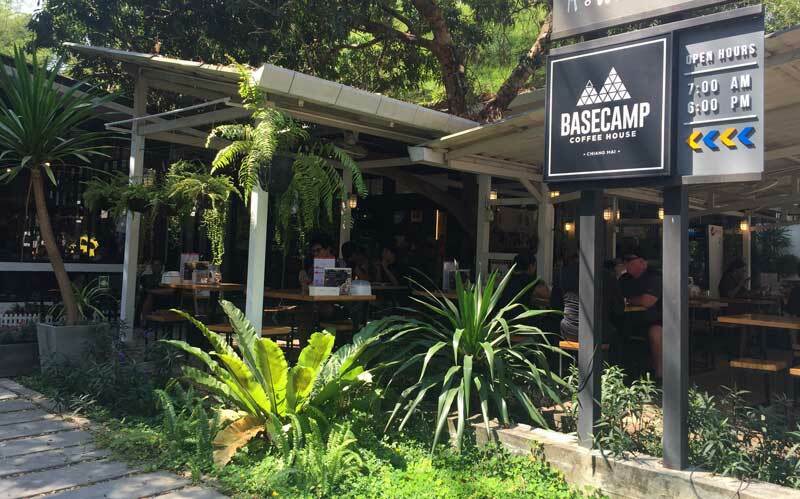 Basecamp Coffee House, 6/1 Suthep Rd. This is a special place too. Coffee or me, those guys there are professional baristas with a huge and very expensive coffee machine. They know how to make good coffee and let you feel tranquil in the nature surrounded area. Somkiat Cafe is a quiet place with lots of chairs in and outside offering great coffee and internet. The place is perfect if you´re searching for a place to concentrate since it´s very quiet and surrounded by big trees and lots of greenery. The owners roast there own coffee, so you can buy their beans and use them at home, around 250 Baht for 250 gram. 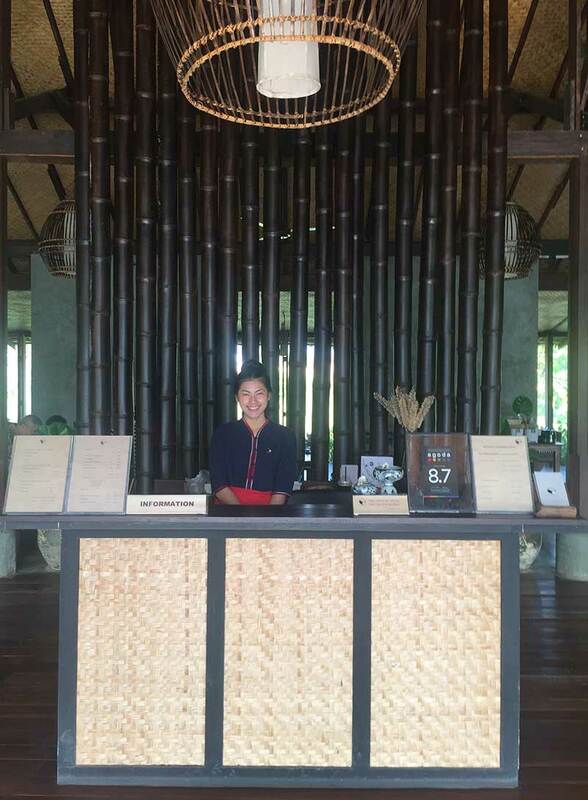 They are very friendly, offering all sorts of beverages and meals – which are also very good. Somethings changed in the last 3 months I spend in Chiang Mai. I was an anxious guy, quiet and happy being on my own. Don´t get me wrong here, I´m very happy being alone but now I also like to spend time with people. Good, interesting people from who I can learn from, and I hope they can learn something from me too. The world has finally opened for me. I don´t ask why I say why not! Being in a mindset like that opens all sorts of doors, the world gets bigger and bigger. You meet interesting people all the time and have fun most of the time too. Of course, there are some hardships from time to time, but they come and go, it doesn´t really matter. One thing that changed me dramatically is turning off the TV. I started to listen to music instead of watching boring television series, although I like the Simpsons, Family Guy and Black Mirror (highly recommended if you haven´t heard about it already). But I only watch those series occasionally. It´s all about music, love, peace & loco! What music do you love? You always wanna be as light as possible when it comes to travel. At least I tried for a long time to reduce as much as I can. The best thing being on an airplane is when you only have carrie on luggage! Take only one pair. 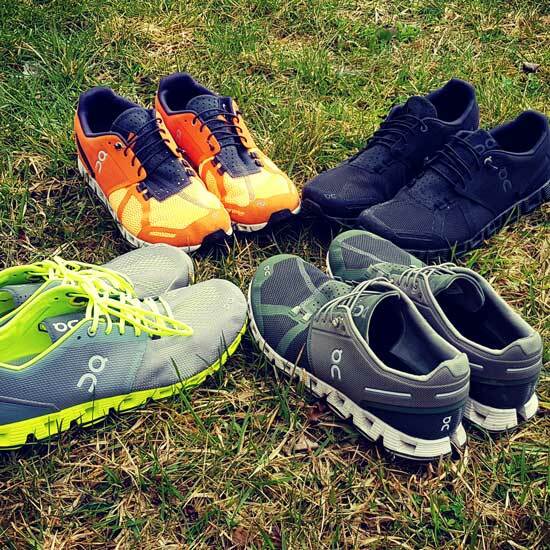 My favorites are ON RUNNING Cloud, they are super lightweight, comfortable and as the name says, you walk on clouds. Maybe, only maybe bring another pair of flip-flops or sandals (Xero X-Trail). If you´re in Asia you get flip-flops anywhere super cheap. Take as few as possible. 2-3 T-Shirts. One Hoodie. 2-3 pairs of underwear. 2-3 pairs of socks. One Pant, one Shorts or Boarding Pants, a lightweight rain jacket, a travel towel and a Cap. Important that you have good quality clothing. I only use Merino Wool from Icebreaker. They are odor free so you can basically wear them for weeks and weeks and weeks without having to worry about the smell… That said, I also have socks and underwear from Icebreaker. Buy a lightweight carry on backpack. 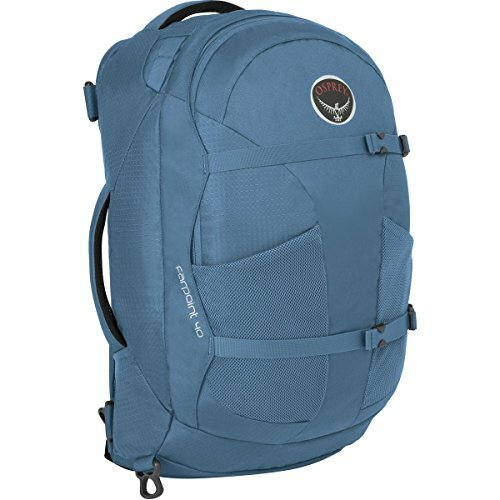 I use the Osprey Farpoint 40, but there are way more lightweight backpacks out there like the Arcido Faroe. Also, bring as few as possible… Laptop, Keyboard, Mouse, Laptopstand, Phone, Charger, Kindle. That´s about it. 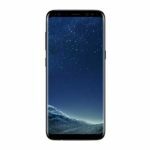 Get a big iPhone+ or a Galaxy S8+ you can use as a tablet. I use Eagle Creek packing cubes so I know where all of my stuff is. It´s good to be organized, saves you time and trouble. Pile all your luggage. Then really think about if you need any item. Sort out and declutter. Your backpack shouldn´t be full when you start. It should be half empty. Do you really need that item or do you just think you need it?! Everyone needs a break from time to time. Especially as a digital nomad. I can only talk about myself, but I work every day, there is no weekend or day off. This gets exhausting so the best thing to do is take a weekend off and go to the countryside. 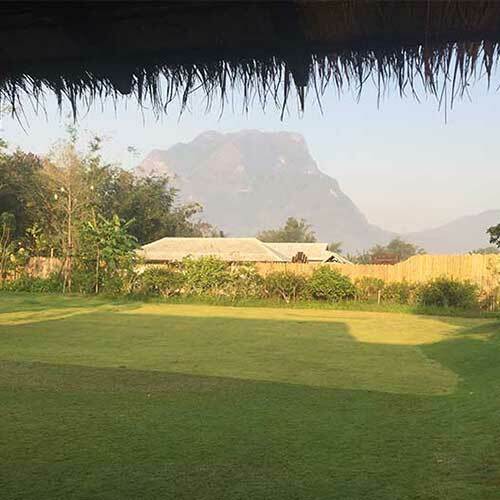 I´ve been in Chiang Dao three times already, so I know the place quite well. It´s a small town with a huge mountain in front of it. The people are friendly, relaxed and chilled. Even travelers coming here get in a vacation mode very quickly so it´s easy to catch up with them. 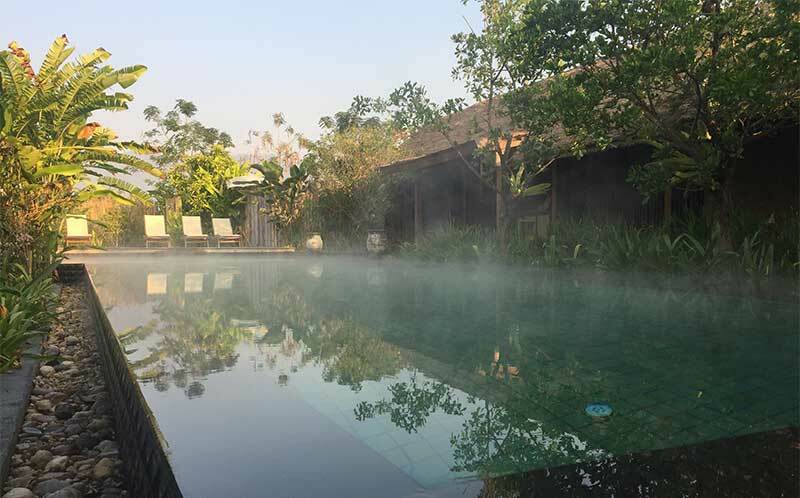 All three times in Chiang Dao I stayed at Azalea Village Resort, a calm place where you can enjoy doing nothing. 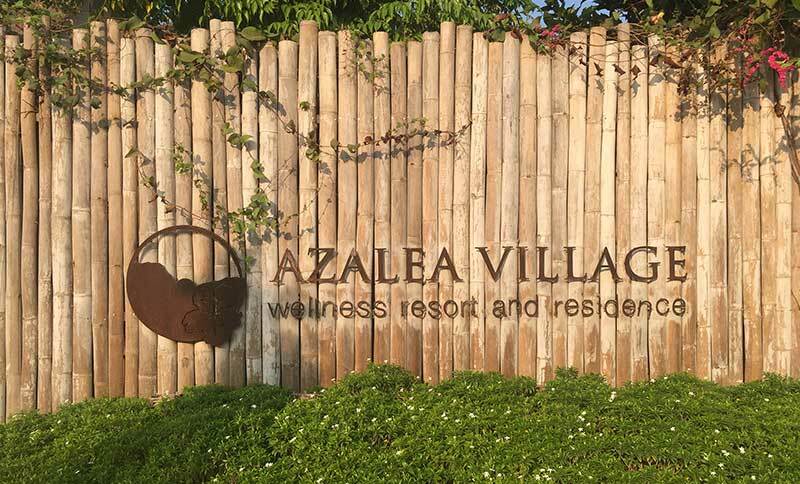 Azalea Village isn´t cheap, but it´s worth the price. Love, Peace, and Happiness are waiting for you here. You can either take a local bus at the Chang Phuak bus station in Chiang Mai, get a minivan (not recommended because some of the drivers just drive way to fast) or, what I did this time, take an Uber (around 1000 Baht). The local bus will take around 2 hours same as the minivan. My Uber driver got me here in 1.5 hours with a coffee & cigarette break in the middle of the journey. 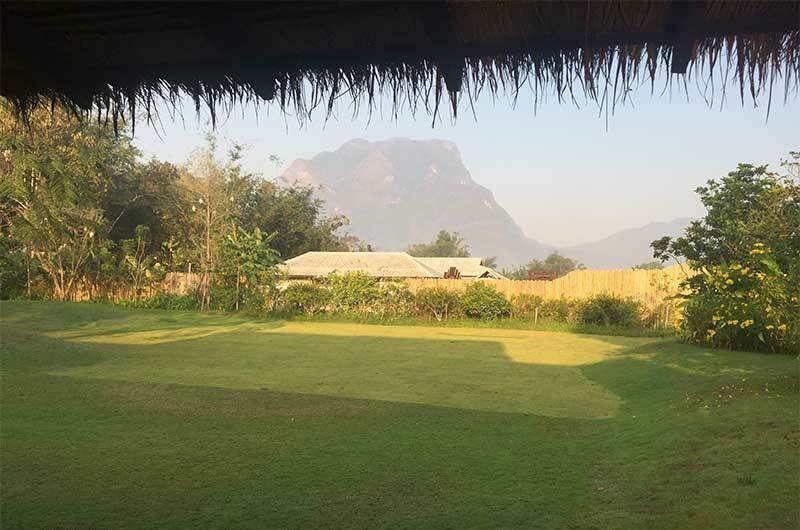 Get a break all you digital nomads out there and visit Chiang Dao! I was looking for a quiet island in Thailand, which in fact is not that easy these days. I found it! 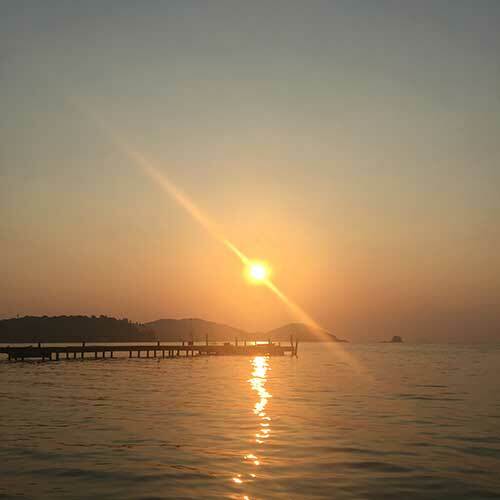 Koh Mak is the place to go if you´re not after Full Moon Partys or getting drunk all day long. It´s chilled, laidback and there isn´t a lot of traffic so driving is easy and fun! I wouldn´t say it´s the perfect place for digital nomads, the internet isn´t that great but you can always use your phone as a mobile hotspot and you are good to go. 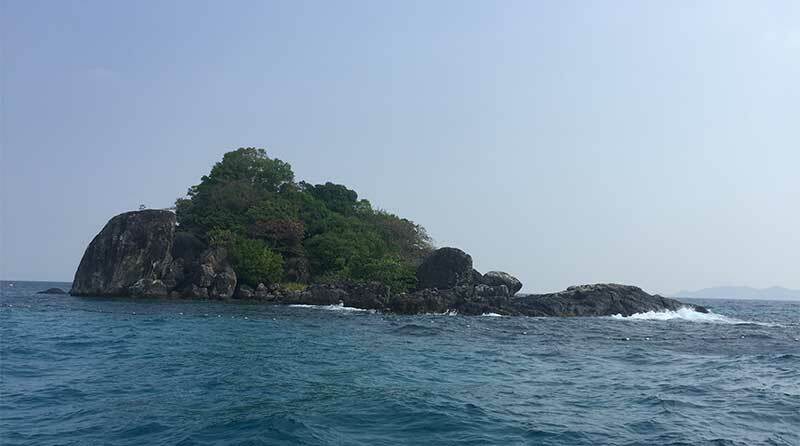 Not much to do on Koh Mak except relaxing, eating fresh seafood, taking diving lessons (pretty cheap and well organized) or going on a snorkel trip. 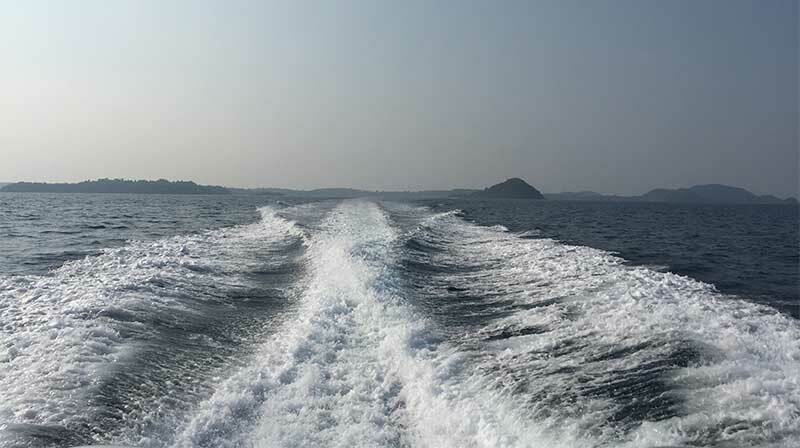 If you are like me then you´ll enjoy a snorkeling trip on a slow boat visiting the small islands surrounding Koh Mak. There are also some very good Thai massage places who do a great job. Everybody is friendly, and best of all they really mean it! It´s easy living there if you´re willing to rent a motorbike, otherwise, you have to call a taxi which is 100 Baht per drive. Nice people, nice vibe, everybody is open to conversations and a beer watching the beautiful sunset. I met so many new people of which some I became good friends in only one week. Koh Mak is located next to Koh Chang, the bigger brother and Koh Kut the next door neighbor. 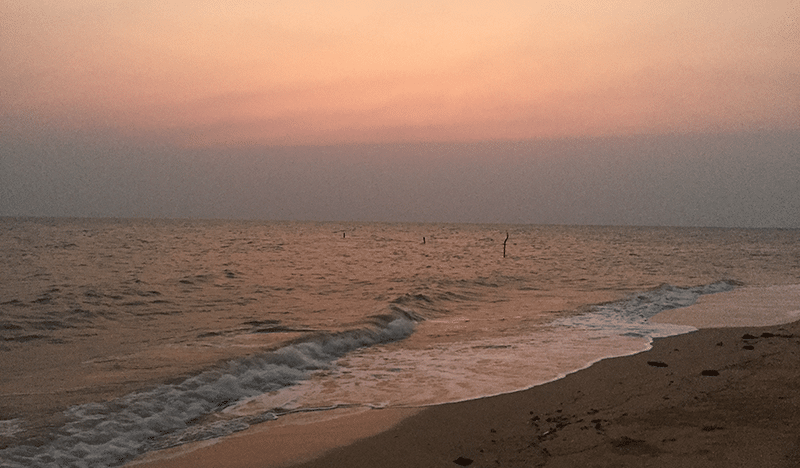 I tried to take a trip to Koh Kut but I ended up staying on Koh Mak without any regrets. I got a lot of work done – also drank a lot of beer with new friends from all over the world. The vibe makes it easy to sit somewhere and work on serious projects. After work, you go for a swim, enjoy the sunset or head out for fresh seafood – or just drive around with a motorbike. You have different options from Bangkok. You can fly to Trat, take a minivan and a ferry or take a bus from Bangkok (around 4-5 hours) and take a slow boat arriving at the east pear. 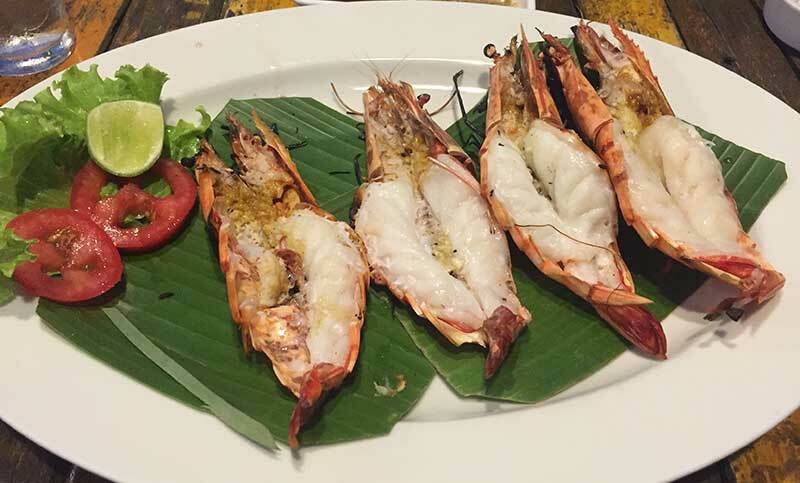 I recommend Boonsiri they are located close to Khao San Road. 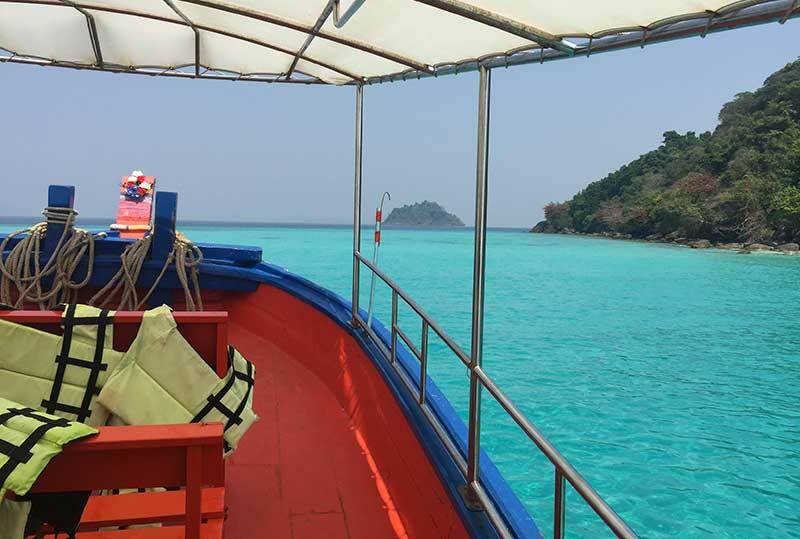 They are professional, you get a great big bus with a good driver and once you are at the shore, you get a nice slow boat (40 minutes) directly to Koh Mak – for 850 Baht! I was at a place called Sea View Resort Koh Mak (Facebook) and although the bungalows might not be the best (the owner is working on them all the time, they just opened a year ago), I highly recommend the place. Luca, the owner is very friendly and helpful, also fun to talk to. Check it out, they only have 12 bungalows. The only downside is that it´s not at the beach, but Koh Mak is so small, you drive 5 minutes and end up at any of the beautiful beaches. I forgot to mention the chef at the Sea View Resort… she has 20+ years experience in cooking. The food there is just amazing! Normally I hate Pad Thai, but I gave it a try there and it was simply delicious! I definitely go back to Koh Mak next year, working from there and hope to see some of you guys also joining. 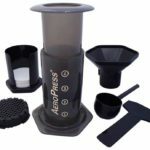 The AeroPress Coffee Maker, one of my essential travel products! Seriously, I love my Aerobie AeroPress Coffee Maker. Really! 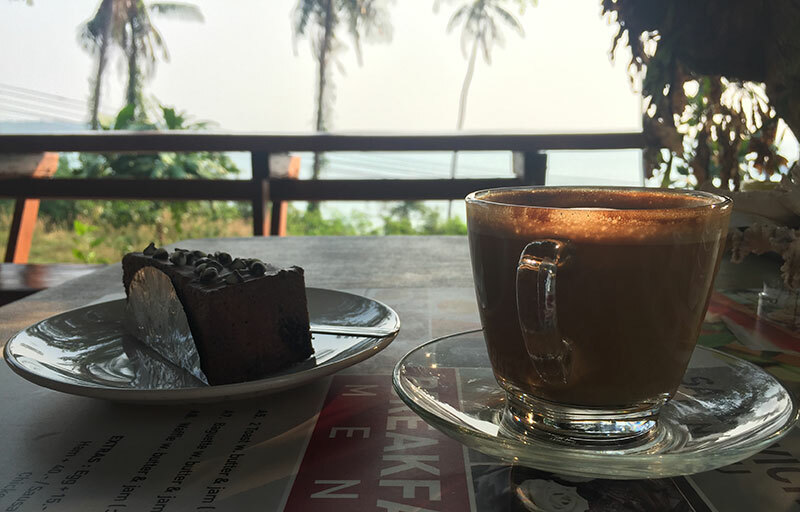 I wake up early and for some reason, all the coffee shops in Asia open at 8,9 or even 10 AM – what the hell? I wake up at 6 AM and yes I´m a coffee junkie. I love my coffee first thing in the morning – ok maybe not the first but almost. Here is where the Aerobie AeroPress Coffee Maker comes in very, very handy. 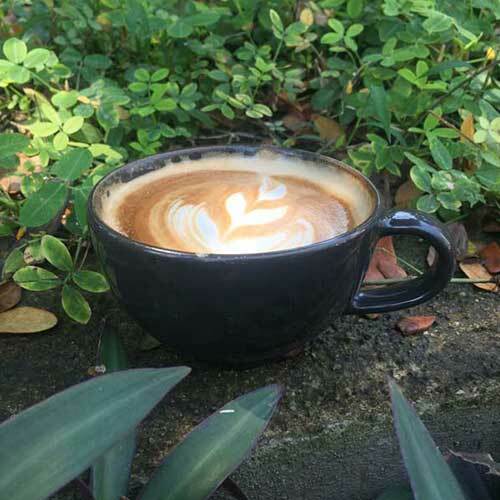 Just boil some water, get yourself some good local ground coffee, or buy beans and grind them somewhere – even better, and make the coffee yourself. And you know what? At first my I could barely drink my self-made Aerobie AeroPress coffee, but I got better and better and now I don´t even have to go to coffee shops anymore – ok, just kidding still loving a good cappuccino from a good barista in a nice coffee place. But the Aerobie AeroPress Coffee Maker is on essential travel gear I will take with me wherever I go. Hot water is easy to find, good coffee too. And I just don´t want to use those all in one Nespresso mix which are pretty popular even they taste like s**t.
I just found the Aerobie AeroPress by accident. One travel blogger made a coffee and used the Aerobie AeroPress. He didn´t recommend it, he just made a coffee and I was getting curious. I couldn´t see a logo or name so I had to search for it – and thank god, I finally found it. It´s a bit annoying that you have to clean it right after the coffee is ready, but I guess it makes sense – this way it always stays clean and new. Another thing is the paper filters. Forget about them on the road. What if your whole luggage gets wet? What if you run out of it? Use toilet paper instead? I immediately bought the pretty pricey metal filter which is a lifesaver. Only one filter needed, out of metal, if you take care of it it´ll last forever. Hmm… actually not easy to tell. Of course, the coffee never tastes like the ones who come out of a big coffee machine, but if that would be the case, it would be a miracle. It could be even lighter and smaller. There could be a cup included and with that cup, you could fold all pieces together into a very small bundle, you know what I mean? All in all, the Aerobie Aero Press Coffee Maker is the (almost) perfect portable Coffee Maker out there. Come on guys, just forget about the paper filters, please! 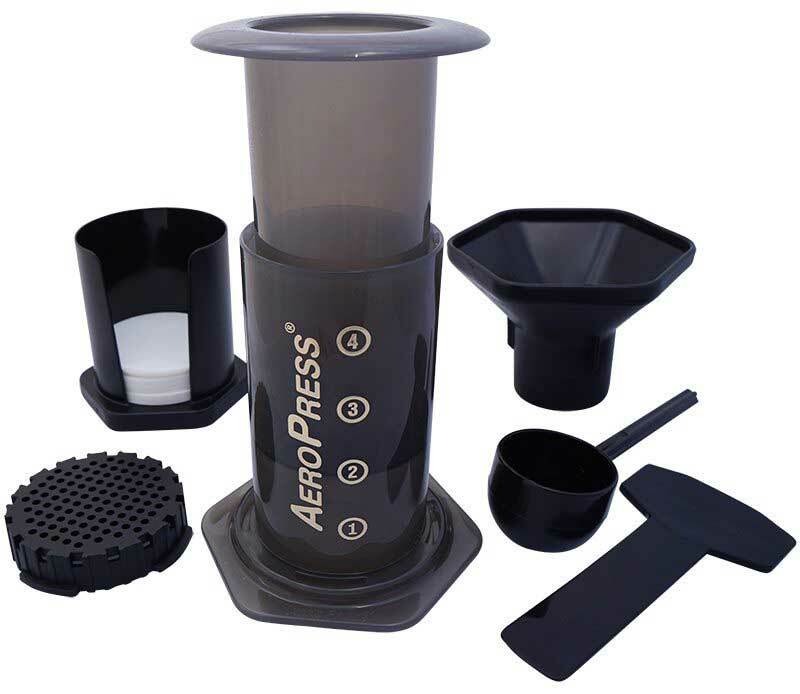 The AeroPress is lightweight, small and very easy to use, and the coffee is pretty good too. It´s the ideal Coffee Machine for early birds and people who like to drink coffee at home and away from home not having to rush to the next Café. I love it, really – just try it for yourself! 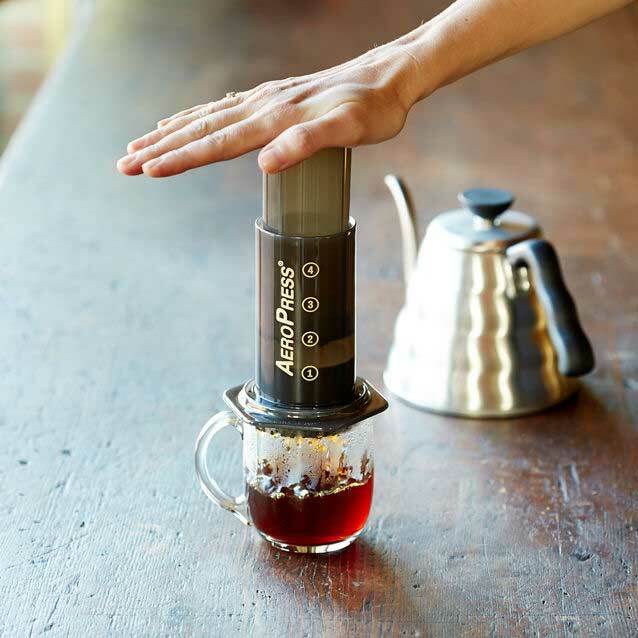 PERFECTLY DESIGNED FOR YOUR AEROPRESS: Our filter is ultra slim and guaranteed to fit both older and newer generation AeroPress Coffee Makers. GREAT WITH FINER GRIND SIZES (like turkish or espresso) that require less steep time. The ideal Backpack for Digital Nomads? Well, definitely not but it´s a start, and for around 100 Bucks it´s pretty cheap too. I´ve been using the Osprey Farpoint 40 as my Digital Nomad Backpack for over 4 years now and I know it´s flaws and it´s benefits. 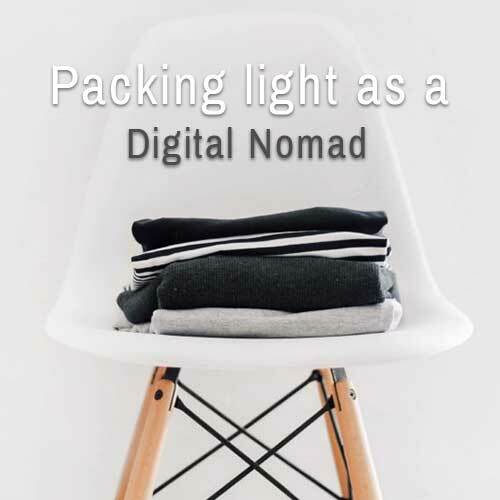 Second: It has a lot of space and you don´t have to check it in, you can use it as a carry-on backpack – ideal for digital nomads. You can get your stuff organized pretty good, but you´ll need packing cubes and do a lot of thinking. The pockets upfront are useless, and the laptop compartment in the front section is just not working for me. A laptop, even if you use the lightest has at least 1kg, so why put it up front – I don´t get it guys, you make backpacks for centuries but that didn´t come to your mind? The back compartment of the Osprey Farpoint 40 is just great! 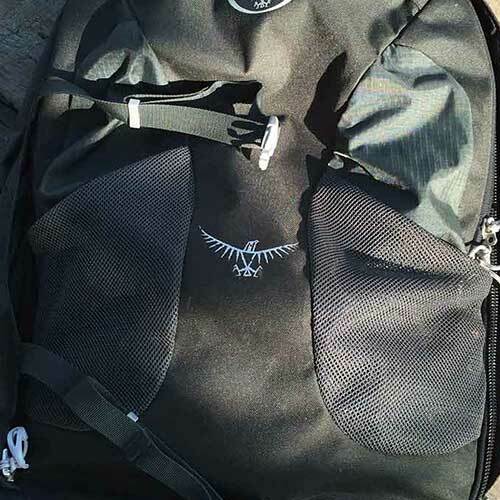 What I love about the Osprey Farpoint 40 is that I can get another daypack in the back of the backpack – there where you can zip down your backpack into a normal bag. I just love that feature, which gives me the freedom to put another backpack (the 22L Salewa) which I (rarely) use for trekking into the Farpoint. What else to say about it? Well, it´s a little heavy, but compared to the other “Digital Nomad” Backpacks out there costing 200 or more bucks it´s in the same weight class… I searched a lot and could not find any other lighter and at least same-prized bag. What makes absolutely no sense are the two front pockets. I tried and tried again putting stuff in it – but terribly failed. I recently saw people putting their flip-flops in them, that might work but water bottles keep falling out of mine so I just don´t use those two pockets at all. As previously stated, the front pockets do not feel right to me either – I may will to others just not for me. 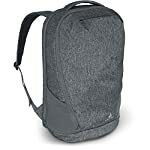 All in all, I would say it´s a pretty decent backpack for digital nomads, remote workers or backpackers, a little heavy with some unnecessary features but it´s cheap and you get used to its givens when you use it on a regular basis.